Everyone wants the perfect smile and for good reason! A bright smile is a sign of health and makes you more attractive. 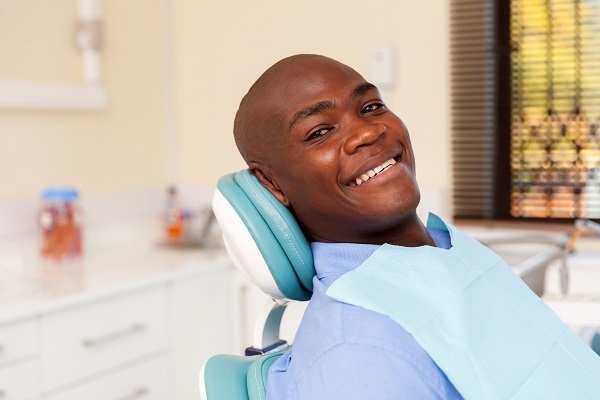 Moreover, investing in improving your smile can boost your confidence and self-esteem, as well as expand your job prospects. The first thing that people do when they start to research tooth whitening options is browse the internet. There are many Do-It-Yourself (DIY) solutions available at pharmacists and from online stores. While these products may promise you the sun, the moon and the stars at a fraction of the cost compared to professional teeth whitening, the unfortunate truth is that the results are often disappointing. 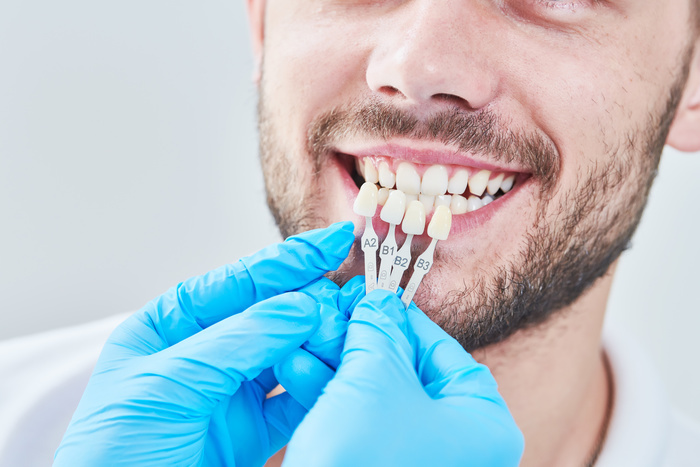 There are a number of very short-term bleaching solutions on the market, but only the systems that require impressions of the upper and lower teeth to fabricate bleaching trays, provide the most effective and durable bleaching results. 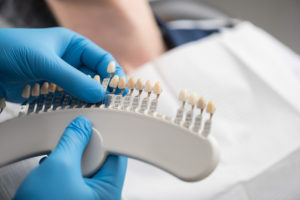 The appeal of a ‘quick fix’ leads many people to hand over their money, but if teeth that are brighter in the long run are what you are after, then a tray bleaching system from an experienced dentist is the way to go. When you book a consultation with a dentist that offers tooth whitening services, moulds of your teeth will be taken to produce custom trays. You will be getting a custom teeth-whitening tray that has been designed for your teeth. The tray only cover the teeth, not the gums and the fit is so precise that talking or having a drink of water is not an issue. The tray bleaching system can be worn for short periods during the day or during the night, so you do not have to worry about having to wear the trays to work or to social functions. The store-bought teeth whitening strips provide only coverage for bleaching a portion of the six anterior teeth. A custom tray system can fully bleach the entire tooth of the upper and lower arch, giving you maximum coverage for a sustainable bright smile. Dr. Ralph Bastian routinely provides teeth whitening solutions in Peterborough. Book an appointment at his dental office for a consultation today.